Which is the best 3D printer 2016? Even if I could test all of the 3D printers myself, my results would be largely subjective. If only we could ask actual 3D printer owners, which they thought was the best 3D printer 2016. Well 3D Hubs has done exactly that. In a comprehensive report, using data from over 32,000 3D printers, 3D Hubs has compiled a list of the 20 best 3D printers in the world today. It’s 3D printer reviews are made up entirely from actual 3D printer owners, with a minimum of 100 reviews needed to make the list. Keep on reading to see the results from this study, including a summary of each 3D printer and 3D printer prices. So the best 3D printer 2016 award goes to BCN3D’s brilliant Sigma. 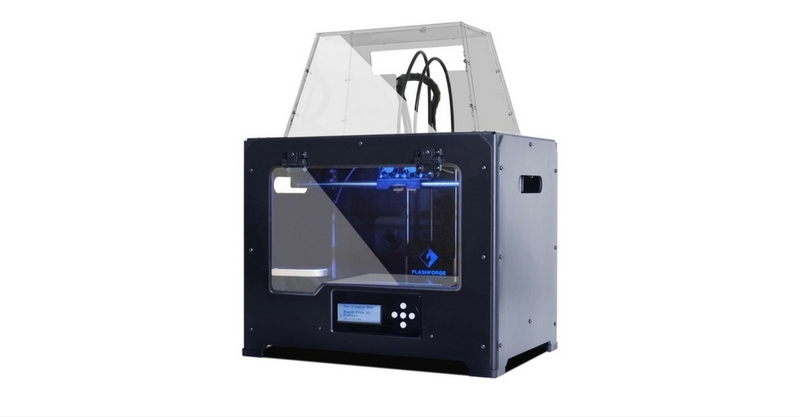 This professional fused filament fabrication 3D printer, features an independent dual extruder system. Dual extrusion comes in handy when printing objects with multiple colours of course. But with the Sigma, you can print supports in a water soluble material, making post processing that much easier. BCN3D also uses the awesome Simplify3D to drive its 3D printer. This combination leads to what, the 3D Hubs community believes, is the best quality prints from any desktop 3D printer on the market today. 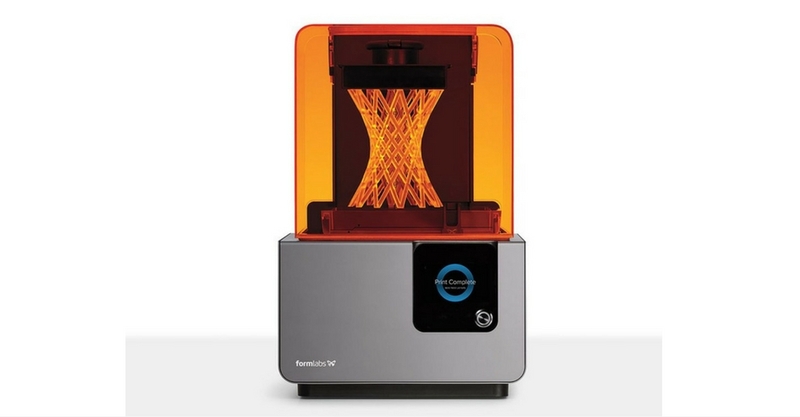 Formlabs has already established itself as the desktop 3D printer company of choice, for high resolution prints. 25 microns to be exact! To see it at the top of the best 3D printer 2016 list, with the excellent Form 2, is not a surprise. Reliability and precision have been further developed on the new model, with a heated resin tank and new peel mechanism. An integrated resin system also allows for less mess and a longer tank life. Not the cheapest desktop 3D printer on the market but you simple cannot argue with the quality of the results. An interesting alternative to the usual FFM offering too. I must admit I am a little surprised to see PowerSpec take the bronze medal, in the best 3D printer 2016 showdown. It reminds me a lot of my old Makerbot Replicator. However, over 250 3D printer reviews cannot be wrong. It might not be the prettiest printer to have on your desk, but the quality of the print result is there. It’s also pretty good value too, if you are on a budget. How cool does this desktop 3D printer look?! This type of mechanism is known as delta. The more traditional 3D printers use a cartesian mechanism. The fourth best 3D printer 2016 comes as a kit, so be ready to get your build on. Your efforts will be rewarded with one of the largest build volumes available today. 375mm in height. Not bad huh. 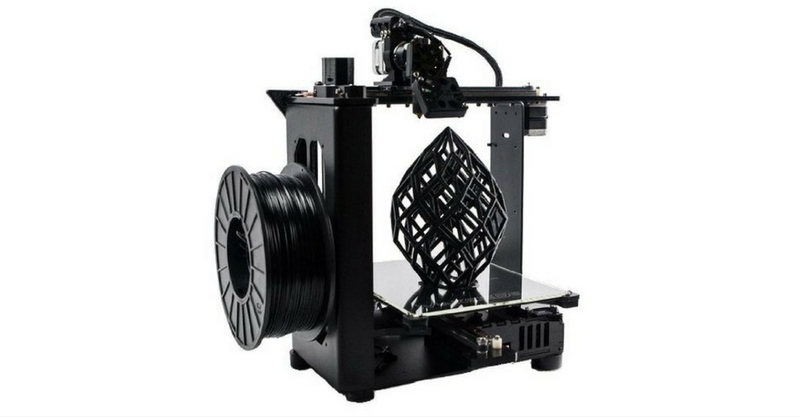 It’s incredible to see another low cost kit, in the top five best 3D printers 2016. If you are willing to do the building yourself, it is possible to get a great 3D printer without spending a small fortune on the big name brands. The quality and reliability seem really good too, with one owner calling their Ord Bot Hadron “bullet proof”. 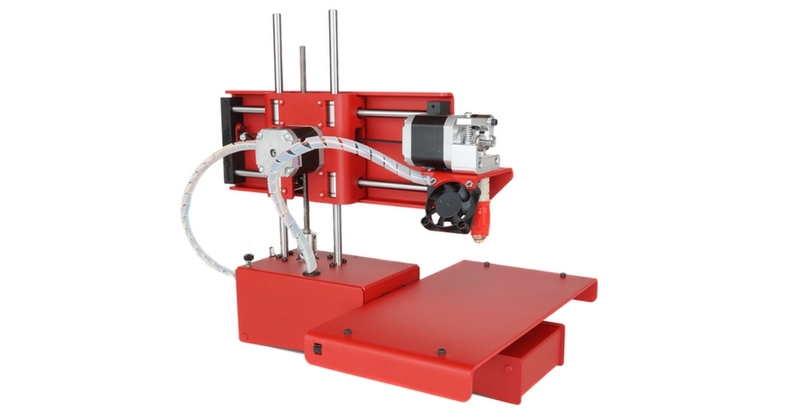 Another delta mechanism 3D printer, and another great value product. 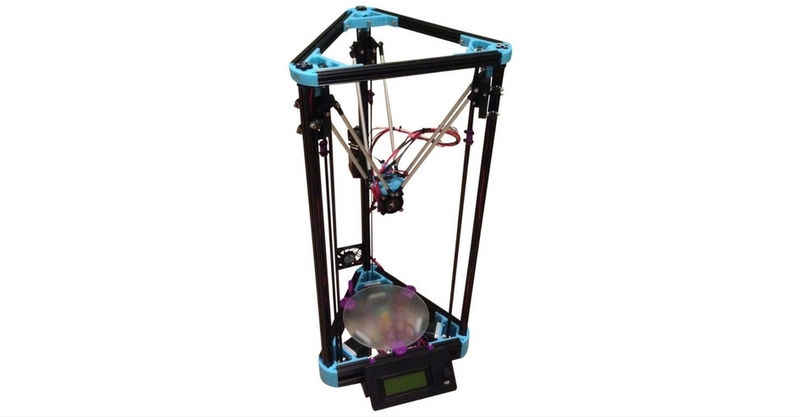 Originating from the RepRap project and named after the German biochemist, Albrecht Kossel. The Kossel was actually designed by Johann Rocholl, who was also responsible for the Rostock in fourth position. Rostock is the city Johann was born in. 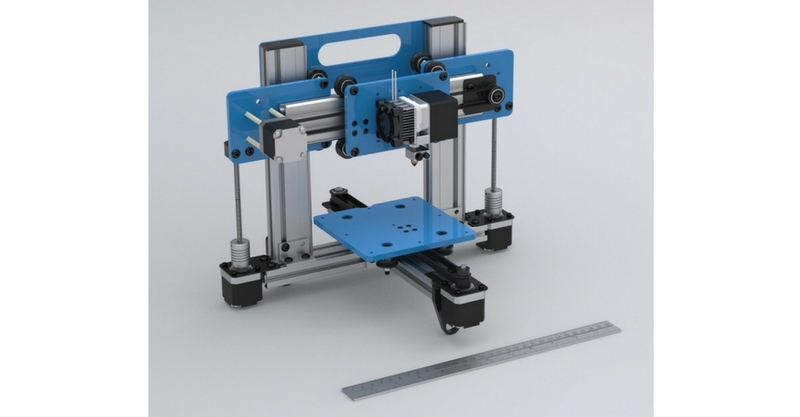 A nice feature of this 3D printer is the auto levelling build platform. Not one for the amateur, but for the real enthusiast the Kossel is a classic. Number seven on the best 3D printer 2016 list, and one of the best plug and play 3D printers available today. Poland based Zortrax, really has built a brilliant product. 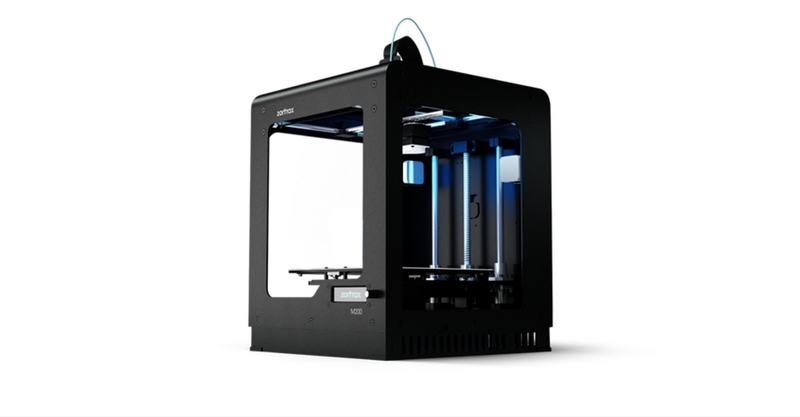 In fact 96% of M200 owners would recommend their 3D printer! In addition to its 3D printers, Zortrax has an entire eco system, including a 3D printing model library. You should take a look at its modular arm. It’s really cool. A great choice for those of you who want to get into desktop 3D printing, but don’t want to get too technical with building or setup. The Zortrax M200 is also great if you want to print with ABS. The Kossel is back, and this time it’s even bigger. Much the same as the standard Kossel, but with a larger build volume. 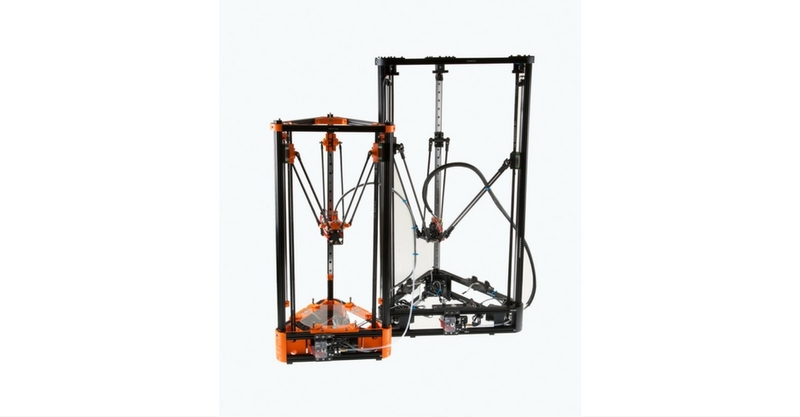 With two 3D printers in the top eight best 3D printers 2016, you can see the popularity of Kossel. This popularity translates into a large and active community, which provides support and ideas on upgrades and extensions. Not a bad community to join, if you want to be on the cutting edge of 3D printing. 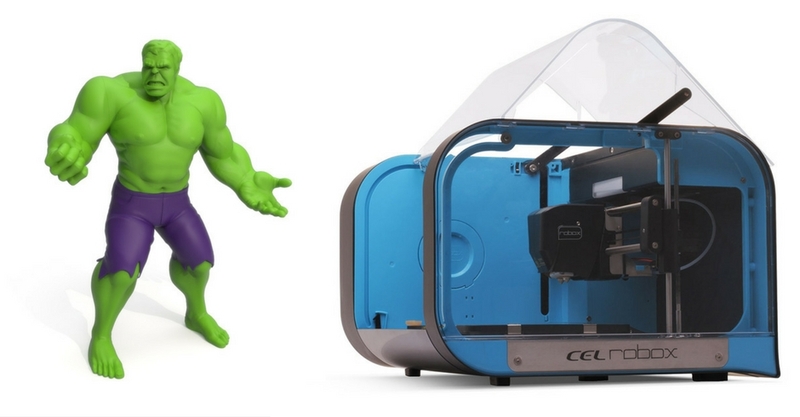 Another offering from a Chinese manufacturer, and another Makerbot Replicator doppelganger. The FlashForge features dual extrusion, with soluble filament capability. It also has an entirely new build platform, with a 3 point levelling mechanism. 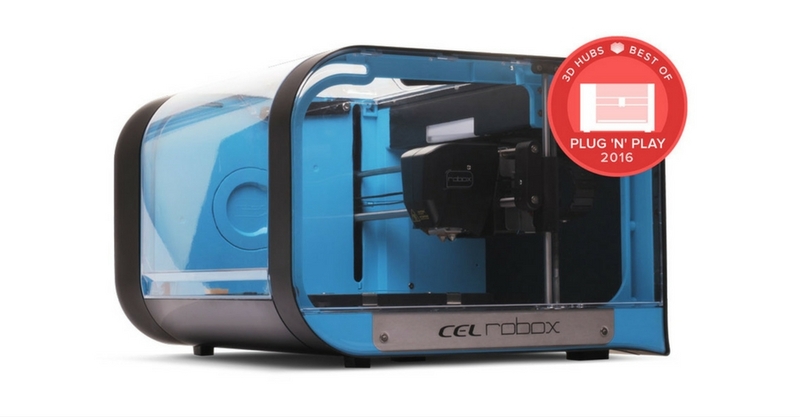 Rounding out the top ten best 3D printers 2016, the brilliant Robox by CEL. This is one of my favourite desktop 3D printers. Yes I am biased, as CEL is based in my home country, the United Kingdom. However 500 3D printer reviews agree with what I am saying. Certainly when you are looking for simple plug and play. 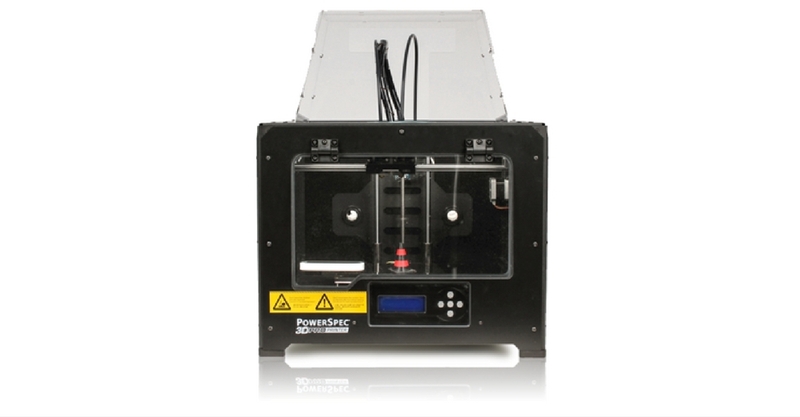 Key features include: interchangeable print head; heated build plate; automatic levelling; and dual extrusion. Another desktop 3D printer born out of the RepRap project. As you can see from the image, this is a DIY kit. Not the best looking 3D printer out there, but the 3D Hubs community love it. I’m sure this 3D printer company does not need an introduction. In fact I am surprised that Ultimaker did not make the top ten best 3D printers 2016. 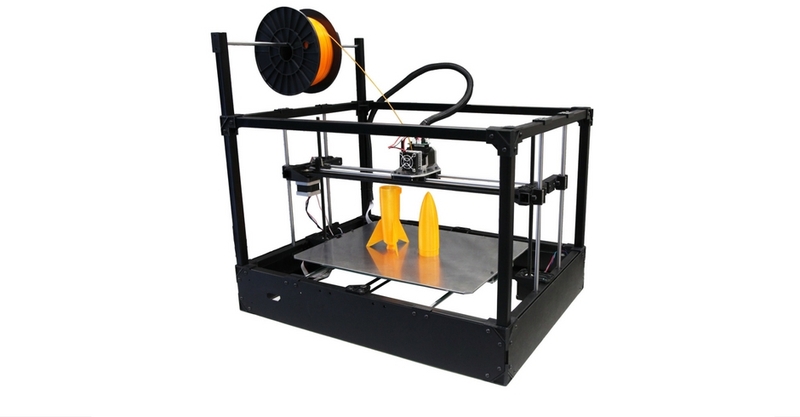 With no less than three different 3D printers on sale, you are bound to find one that suits your needs and budget. 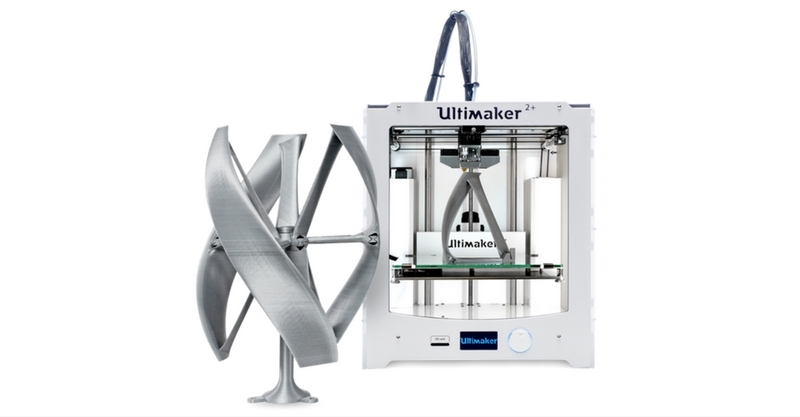 The Ultimaker 2+ also comes in an extended addition, increasing the build height to 305mm. The excellent Cura is the in house software used to drive the Ultimaker 3D printers. You can read about Cura and its main 3D printer slicer rivals here. 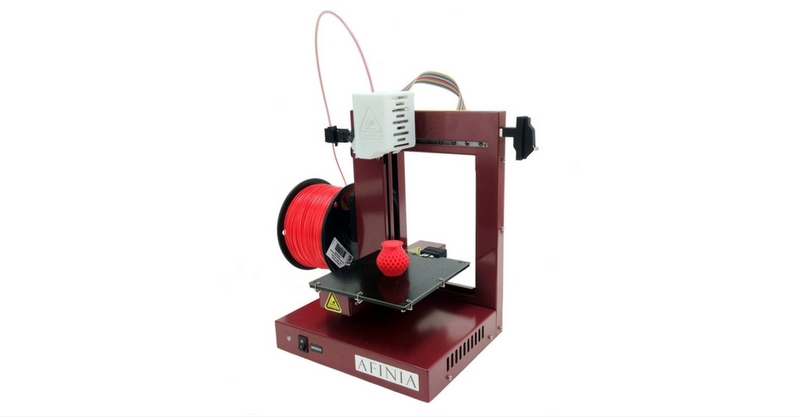 Afinia3D currently has two 3D printers in its lineup. The H480 is the cheaper of its two models, with the H800 3D printer price at $1,900. The entry level model promises to be a true out of the box 3D printing experience. Key features include: automatic levelling; nozzle height detection and the ability to print ABS. 93% of owners would also recommend it. Not a bad effort. The fourteenth best 3D printer 2016, is made in the USA. Beachwood, Ohio to be exact. Makergear’s website features President Obama, standing in front of the M2. That’s some great marketing there! It’s nice to see manufacturing returning to the western world. Let’s hope 3D printing can continue this trend. Rounding out the top fifteen best 3D printers 2016, the Type A Machines Series 1. It might be the most expensive desktop 3D printer on the list so far, but look at the size of that build volume. Type A Machines boasts virtual clog free performance from its extruder, with a very broad range of material support. Almost 50 optimised material profiles. This is very much a desktop 3D printer for professionals. Well the Cubicon Single desktop 3D printer certainly looks great. To my eye at least. It features a fully automated bed levelling system and a convection temperature control, which should help with print warping. Gravitating towards the more expensive end of the pricing spectrum, but the Cubicon promises to be very user friendly. Due to its enclosed build area, it is also very quiet. 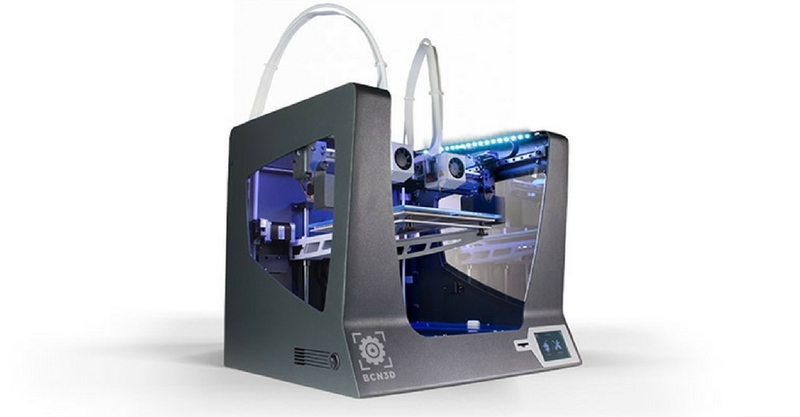 The seventeenth best 3D printer 2016 is part of a two printer lineup at LulzBot. 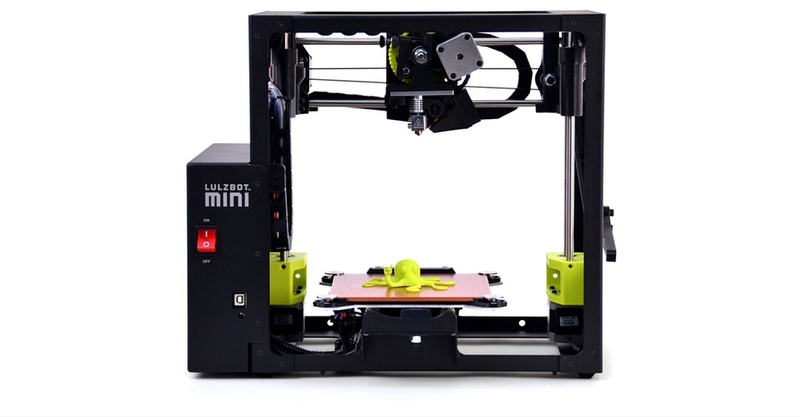 The cheaper Lulzbot Mini is targeted at the home user, interested in a 3D printer which is simple and easy to use. Featuring self levelling and self nozzle cleaning; you will need to stretch to the $2,500 LulzBot Taz 6, if you want dual extrusion. The company is headquartered in Loveland, Colorado. Born after a very successful Kickstarter campaign, which raised over one million dollars. The RigidBot desktop 3D printer is now onto its second iteration. Perhaps not a plug and play offering, but excellent value at $600. Comes with a good deal on the excellent Simplify3D printer slicer software too. Printrbot currently has three desktop 3D printers in its lineup. The Simple is its most popular model, but not its cheapest. The Play 3D printer price is $400. There is an option to buy a heated print bed, if you are looking to print with ABS. This costs an extra $150. 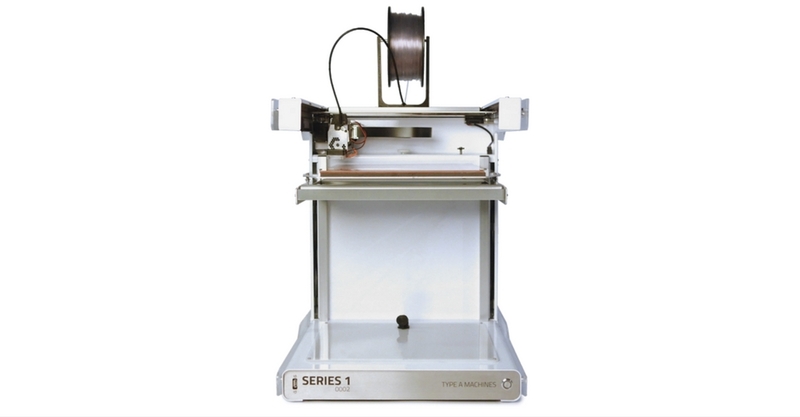 The Printrbot Simple can be bought as a kit or assembled, depending on your preference. Looks like a fun one to build. 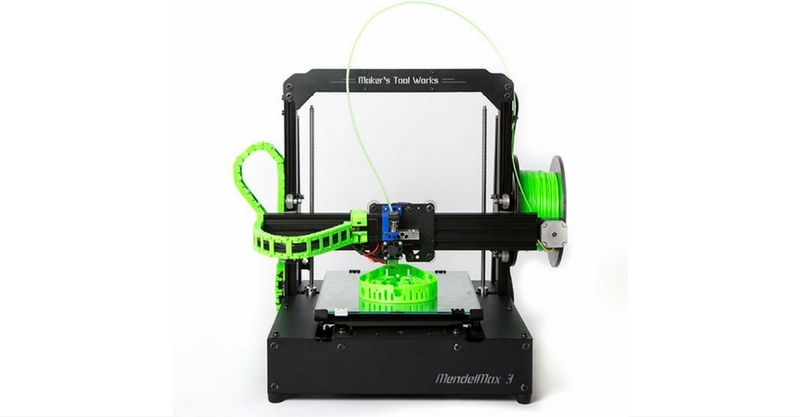 Completing the list, and taking the twentieth best 3D printer 2016 position; the Mendelmax 3. It looks great, has a large build volume, and prints in both PLA and ABS. Building this 3D printer can take up to 40 hours, but the results will be worth the effort. 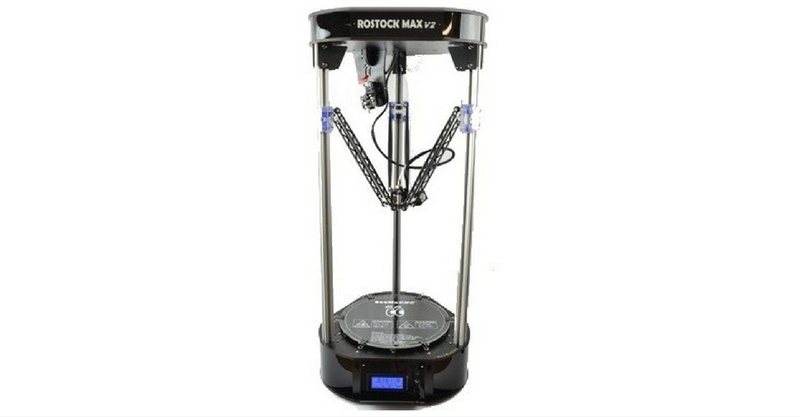 One 3D Hubs reviewer said, they have bought this 3D printer multiple times. Now there’s a glowing recommendation. 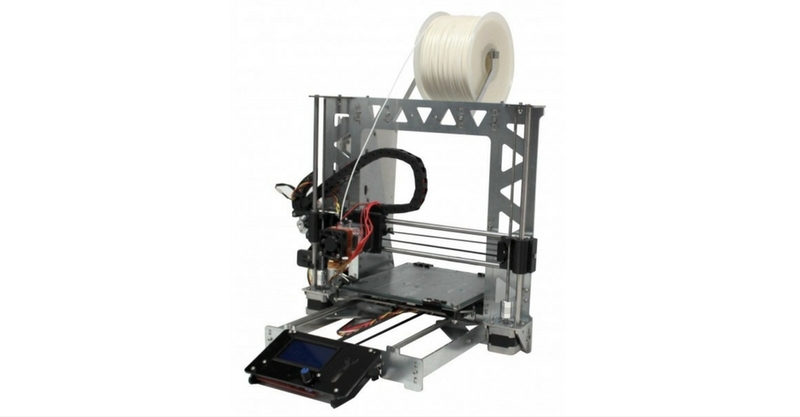 Choosing the best 3D printer 2016, is a very difficult thing to do. Most reviews are likely to be biased, rewarding printers which excel in areas the reviewer finds important. Of course all users are different, and place importance on different aspects. 3D Hubs have done the impossible though, and gathered reviews from thousands of desktop 3D printer owners. This research has largely removed the single bias normally found, leaving us with a fair and complete list. I was surprised to see so many kits, and low budget manufacturers on the list. No mention of the once market leading Makerbot either. One things is for certain though. It is a great time to be a consumer, with so much choice and development racing ahead. It’s an exciting time for desktop 3D printing. Are there any desktop 3D printers you think should be on the list?